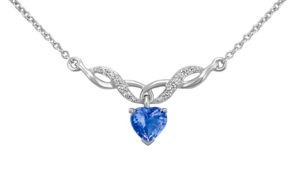 Make Her Valentine’s Day Extra Special - Shane Co.
Valentine’s Day can be an intimidating holiday when it comes to gift-giving, so I’ve rounded up some great gift ideas that will make her feel the love. 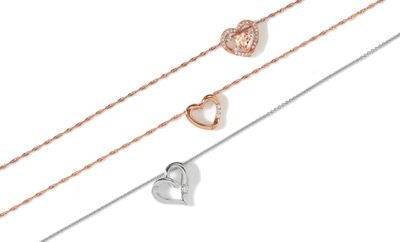 Charms hold a lot of meaning and can be worn as a pendant or on a bracelet. 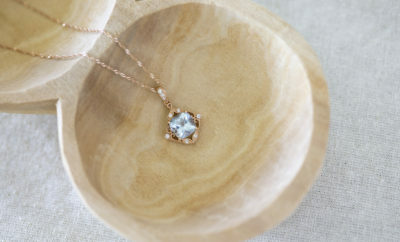 I love our gold oval charms, available in white, yellow and rose gold. 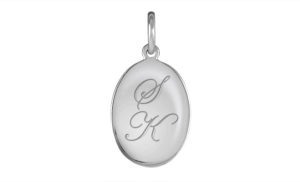 Engrave your anniversary date, initials or even a short saying that’s special to both of you. 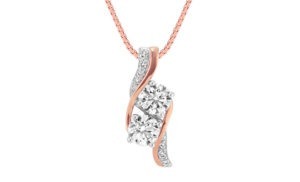 It adds a personal, one-of-a-kind touch to a classic gift. 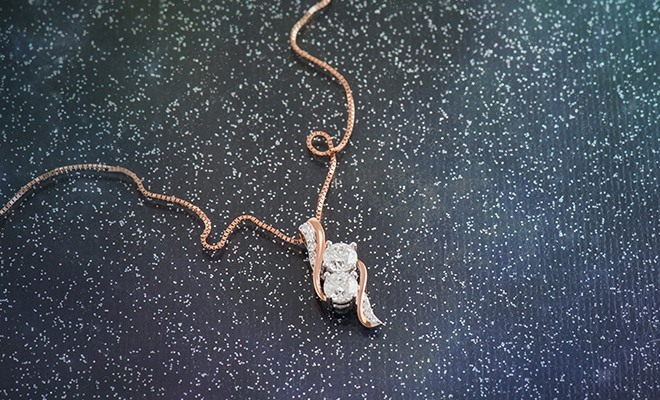 Valentine’s Day is the perfect time to gift jewelry that symbolizes your infinite love! 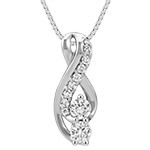 Shane Co. has dozens of infinity necklaces, including this customizable design that can hold a gemstone in her favorite color. You probably have noticed that two-stone jewelry is hot right now. 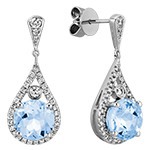 Not only do these pieces have dazzling sparkle, but they are meaningful too. The two stones complete each other perfectly, and will always be together, just like you two! 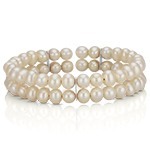 Shane Co. has necklaces, rings and bracelets featuring the trendy design. Looking for a special gift for the man in your life? 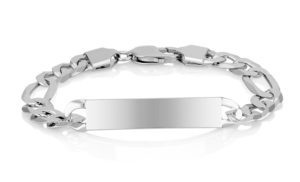 A sterling silver bracelet with a personalized engraving is a thoughtful idea. He’ll think of you every time he lays his eyes on it. 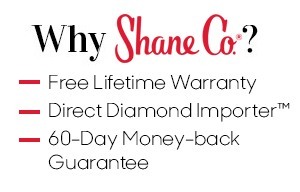 For more gift ideas, visit ShaneCo.com. Kara has worked in the San Mateo store since August 2015. 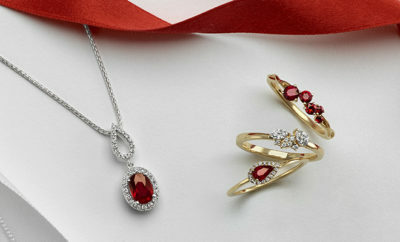 As a Diamond Consultant, she assists customers with finding the perfect jewelry for their needs. She loves working for Shane Co. because every day is different and she gets to meet interesting people. When she is not providing top-notch customer service in the store, Kara travels around the country and competes in video game tournaments.